Dimitris Xygalatas Dimitris is an anthropologist, amateur photographer, and compulsive traveller. He was born in Greece, but has lived and worked in 7 countries. He holds a PhD in Anthropology from the Institute of Cognition and Culture at Queen’s University Belfast, and has held academic positions at the universities of Princeton, Aarhus, and Masaryk. He currently holds a joint position between Aarhus University and the University of Connecticut. Ype Poortinga Ype H. Poortinga is emeritus professor at Tilburg University in the Netherlands, and at the University of Leuven in Belgium. His most consistent interest has been in the conditions under which data obtained in different cultural populations can be meaningfully compared. He has also written on theoretical issues in cross-cultural psychology. His empirical research has dealt with a variety of topics in culture-comparative research, including information transmission, basic personality variables, emotions, and social psychological variables. His experience in applied fields includes program evaluation, development of psychometric tests and intercultural training. He has worked in societies as far apart as South Africa, India, Indonesia and Mexico. Evert Van de Vliert Evert Van de Vliert is professor emeritus of organizational and applied social psychology at the University of Groningen in the Netherlands. He received his PhD from the Free University in Amsterdam in 1973 and has held researcher and teacher positions in the UK, Norway and The Netherlands. He served as chairman of the Dutch Research Association of Social and Organizational Psychologists (1984-1989), research director of the Kurt Lewin Institute (1993-1996), president of the International Association for Conflict Management (1994-1995), and member of the International Advisory Board of the Chinese Academy of Sciences (2001-2006). Evert has published more than 200 articles and book chapters, and 7 books. 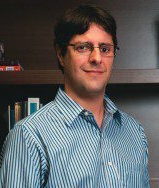 His work appeared in a wide variety of journals including Science, Behavioral and Brain Sciences, Journal of Personality and Social Psychology, Academy of Management Review, Academy of Management Journal, Journal of Applied Psychology, Journal of Environmental Psychology, Journal of International Business Studies, and Journal of Cross-Cultural Psychology. Christian Welzel Chris is a German political scientist at the Leuphana University, Lueneburg and Director of Research at the World Values Survey Association. Since 2010, he works as Professor of Political Culture Research at the Institute of Political Science and Center for the Study of Democracy at the Leuphana University in 2010. He also is a Research Professor at the Higher School of Economics (HSE) in St. Petersburg, Russia and he spends much time in the United States, where he maintains close ties with researchers and Professors from the Center for the Study of Democracy at the University of California, Irvine. Maria Cristina Ferreira Maria is one of the leading social psychologists in Brazil. She has published more 100 articles and chapters. She currently is Professor and Leader of the Postgraduate Psychology Programme at Universidade Salgado de Oliveira. Jorge Moll Jorge graduated in Medicine from the Federal University of Rio de Janeiro, Brazil (UFRJ). He has a PhD in Physiology from São Paulo University and worked as postdoctoral researcher at the Cognitive Neuroscience Unit, NINDS, National Institutes of Health (USA). Currently, he is the Director of the D’Or Institute of Research and Education (IDOR), Rio de Janeiro, and of the Cognitive and Behavioral Neuroscience Unit (CBNU), Rio de Janeiro. He has conducted ground breaking research on the neuroscience of values and morality. 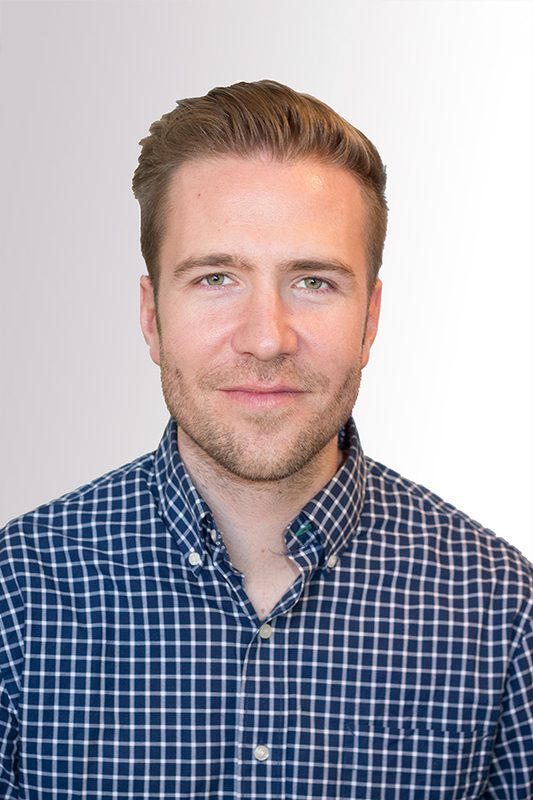 Jonas Kunst Jonas works as postdoctoral fellow at the Univeristy of Oslo and the Sidanius Lab at Harvard University. He received his PhD from the University of Oslo and was a Visiting Fulbright Scholar at Harvard. Andreas Roepstorff Andreas Roepstorff is a Professor at Aarhus University and Director of the Interacting Minds Centre. As an anthropologist in neuroscience, Andreas tries to maintain a dual perspective. He studies the workings of the brain, particularly at the levels of consciousness, cognition and communication; but he is equally interested in how brain imaging, as a field of knowledge production, relates to other scientific and public fields. Not surprisingly with this background, he is one of the world leaders on neuroanthropology. Jim Sidanius Jim Sidanius is the John Lindsley Professor of Psychology in memory of William James and of African and African American Studies in the departments of Psychology and African and African American Studies at Harvard University. He received his Ph.D. at the University of Stockholm, Sweden and has taught at several universities in the United States and Europe. Together with Felicia Pratto, he developed Social Dominance Theory. His current research interest focuses on the interface between political ideology and cognitive functioning, the political psychology of gender, group conflict, institutional discrimination and the evolutionary psychology of intergroup conflict. Machteld Verzijden Machteld received her PhD from Leiden University, The Netherlands. She has held Fellowships at Aarhus University, Denmark, Lund University, Sweden and UNC Chapel Hill, USA. Her interests are firmly rooted in behavioral ecology and evolutionary biology. Most recently, she has worked on the factors that drive the evolution of learning. She conducted studies on the ability to learn to choose a mate and how these abilities can evolve. Her work simulates evolution using experimental methods. Shalom Schwartz Shalom is a social and cross-cultural psychologist, who is most famous for developing the Theory of Basic Human Values. His scale is one of the most widely used instruments for measuring human values. He also has contributed to social learning theory and social cognitive theory. Amina received her PhD from Tilburg University in The Netherlands and currently works at KEMRI/Wellcome Trust Research Programme, Kilifi and Pwani University, Kenya. She is a pioneering psychological researcher in East Africa and her work developing neurodevelopmental assessments are now being used throughout Africa. She is a world leading expert on the effects of poverty on health and well-being. She has received the 2016 Royal Society Pfizer Award by the Royal Society.